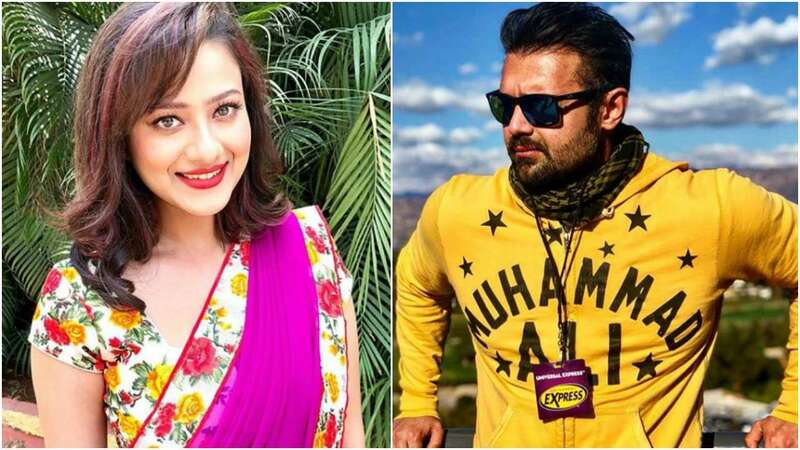 Legendary actor Mithun Chakraborty’s son Mahaakshay Chakraborty aka Mimoh and Madalsa Sharma tied the knot at Mithun’s luxurious hotel in Ooty, Tamil Nadu between the muhurat of 12-12.30 pm. “We postponed the marriage by a couple of days due to court issues. 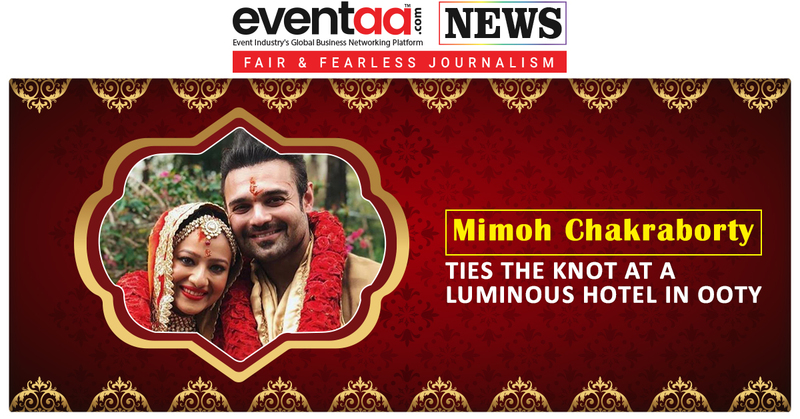 Mimoh and Madalsa tied the knot on 9th July 2018. 6 Tips To Keep Your Monsoon Wedding Hassle-Free! Worried About Your Career in Fashion Industry? Here’s something for You!